Meet Sooty, came into us pregant, and gave birth to 2 kittens. She has been a fantastic Mum and now it is her turn to find a new forever home. 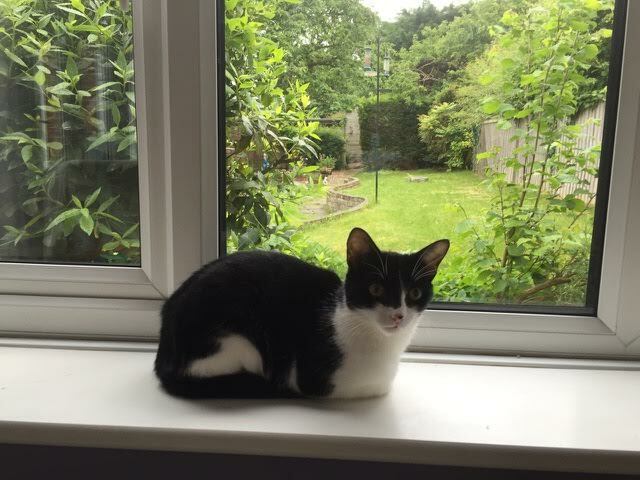 Sooty is housetrained and enjoys lots of company. She has been neutered, microchipped, vaccinated and had her flea and worming treatments. If you can offer Sooty a new home please give us a call.